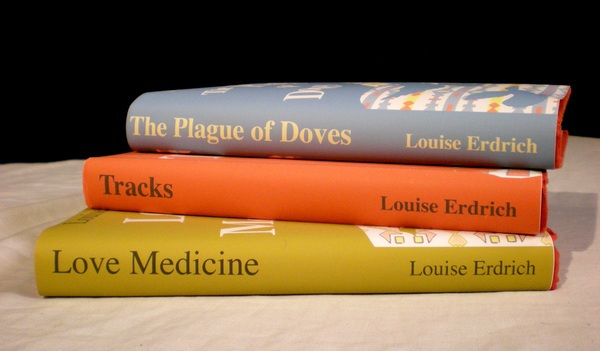 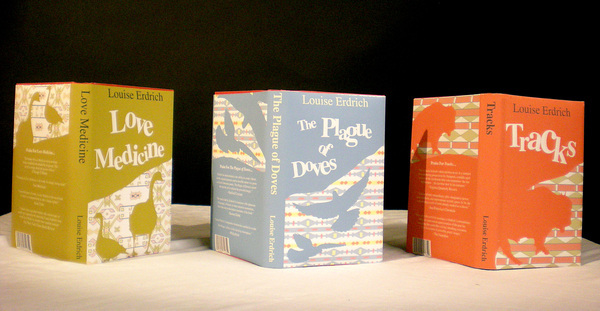 I designed book covers for 3 of Louise Erdrich’s classic books, The Plague of Doves, Tracks, and Love Medicine. 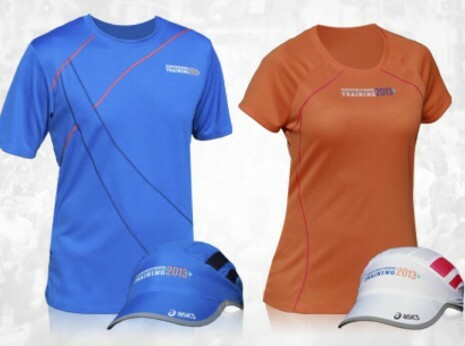 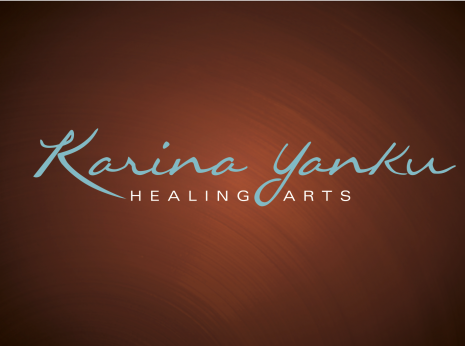 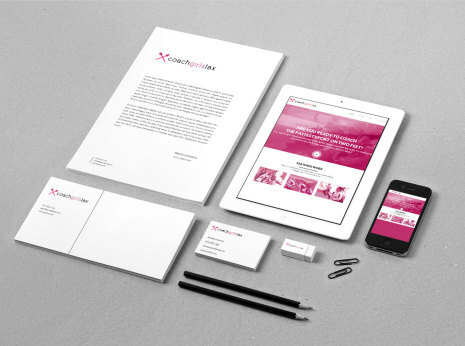 I designed them keeping the Native American theme in mind. 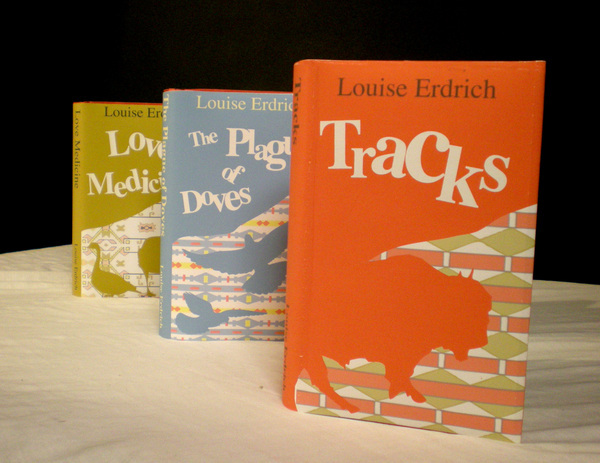 I used specific animals mentioned in each book for their respective jacket.